Home / Uncategorized / Going to Cape Verde!!!! 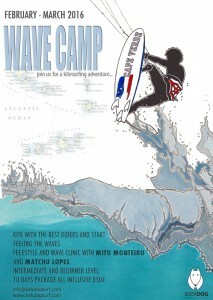 From 1st of Feb till end of March we will be in Cape Verde: Join us!!! !